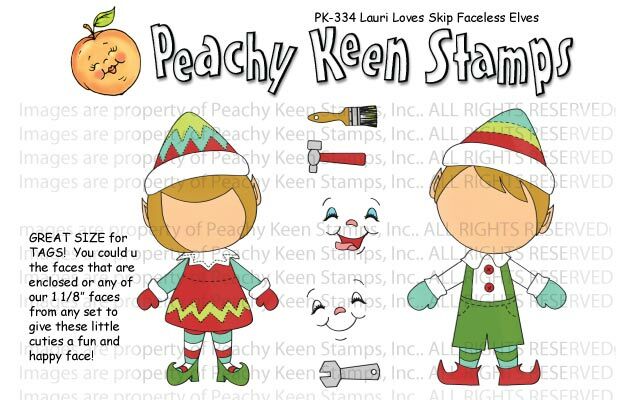 Creations Galore Blog: New Peachy Keen! 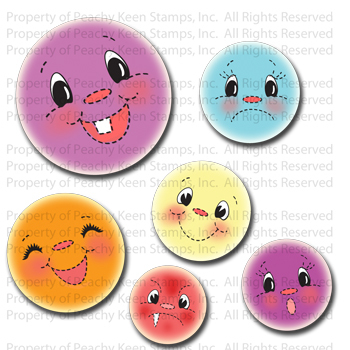 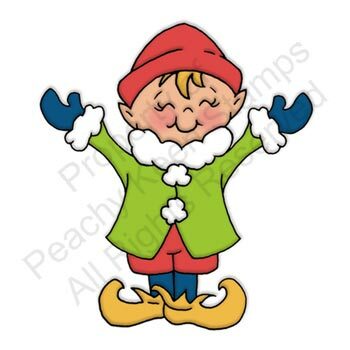 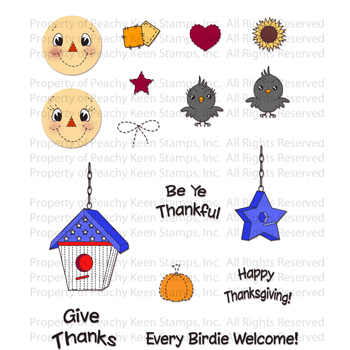 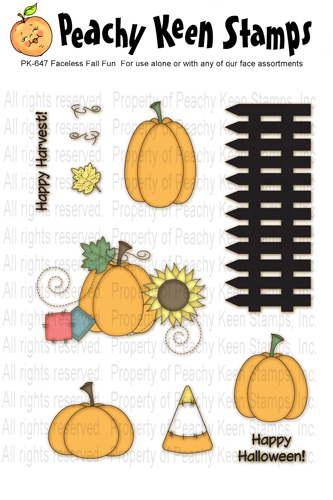 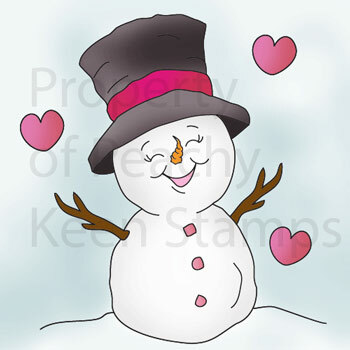 New Peachy Keen Stamps have arrived! Take a peek at the new stamps now available at Creations Galore. We're going crazy over how adorable they are! I'm not sure which ones I want to create with first. 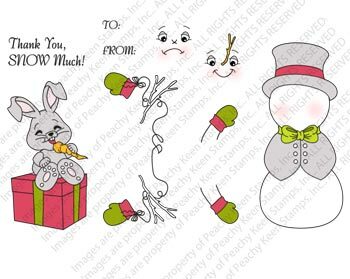 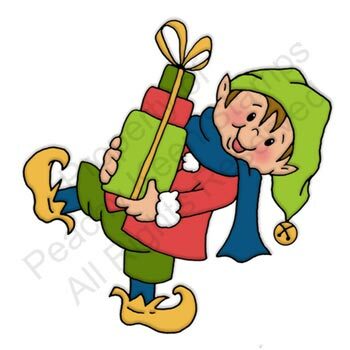 I'll need to make up some dogs with the Cricut for the Happy Go Lucky faces... and gift tags with the Faceless Elves.. and I can't wait to color in the Faceless Scarecrow Dolls! 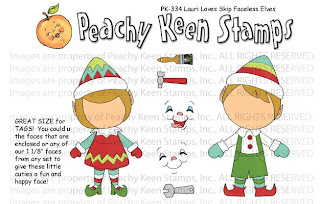 Do have any of the new release from Peachy Keen? 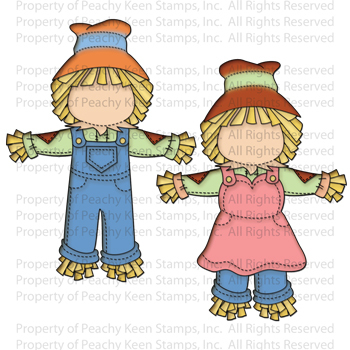 What are you creating? 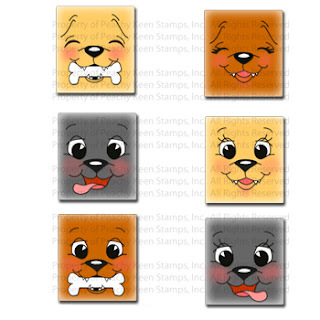 Happy Go Lucky Dog Faces 1 1/8"